Hello there fellow nerds, geeks and lovers of comics from here, there and everywhere. Welcome to the first installment of Store Spotlight. This segment is where we talk to comic shops in Canada and the United States, and if we're lucky, outside of North America as well. Bottom line, what are comic shops doing to promote local talent and creator-owned books on a whole - whether they be well-known or just breaking into the industry. I am proud to introduce you to Chris, the owner of Alpha Comics in Calgary, Alberta, Canada. This fine gent loves what he does and wants to spread the good word of great comic stories from the "big two" to the extremely popular creator-owned books that are on the shelves today. Having gotten to know Chris over the last two-plus years, he has opened my eyes to a whole new world of great books, and quite frankly, those stories are a huge reason why I decided to start this site, to shed light on incredible creator-owned books. So thanks, Chris! 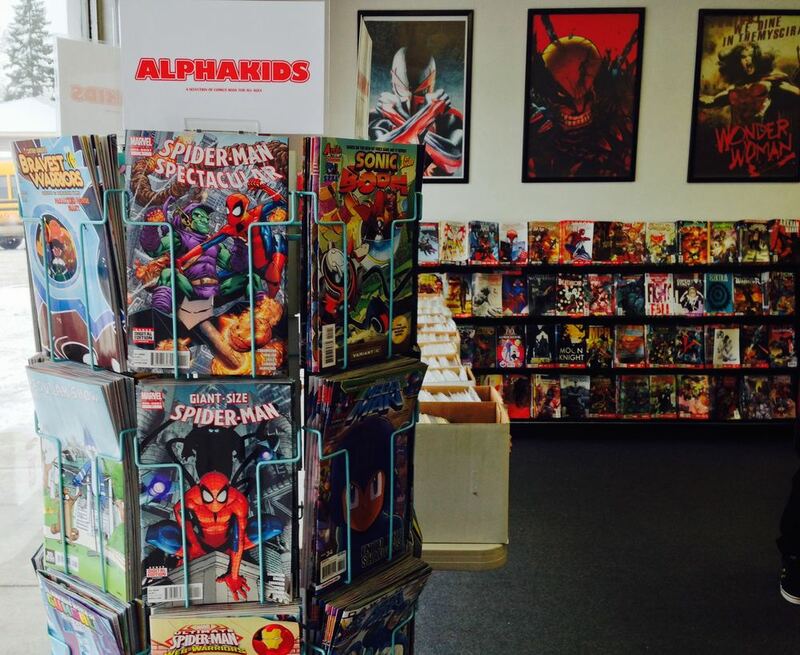 If you're looking for a shop that is doing it right on social media, then look no further than @AlphaComics. When it comes to promoting local talent - from consistent in-store signings to the Calgary Artist Challenge - this shop does it right. Chris talks about the boom of creator-owned comics and how they have impacted his shop in a very positive way. And if you're new to comics or are looking for some good comics for your kids, go in and chat with Chris because he'll be more than happy to steer you in the right direction. And hey, if you're going to be in Calgary Wednesday, February 25, get down to the store because Ryan Ferrier - writer of Curb Stomp (BOOM! 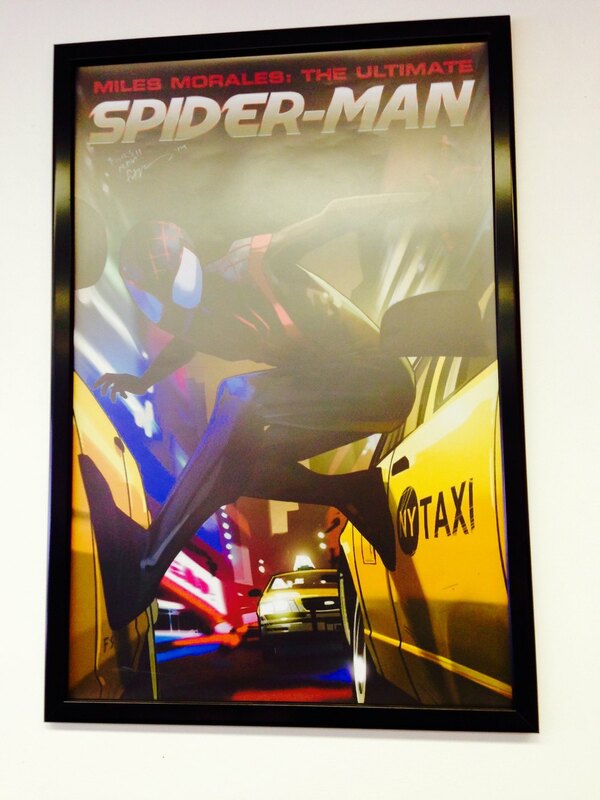 Studios) and D4VE (IDW) - will be there to sign books and chat comics. Okay, simply hit play on that little Soundcloud link and listen to Store Spotlight: Alpha Comics Edition.